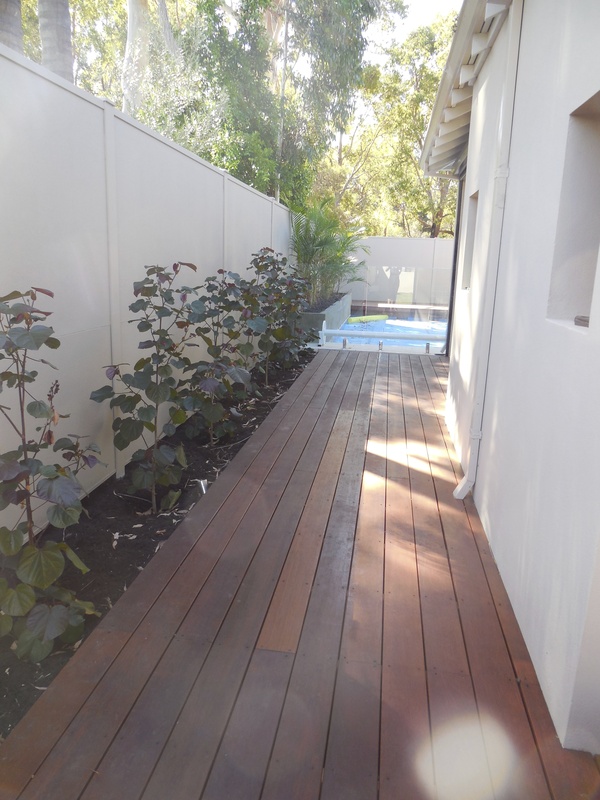 Whether you prefer a raised deck or ground level, a small deck or a large deck, a pool deck or a balcony deck, any size or shape of deck, we at Castlegate Home Improvements work closely with our clients from consultation to completion to create a deck you will love. 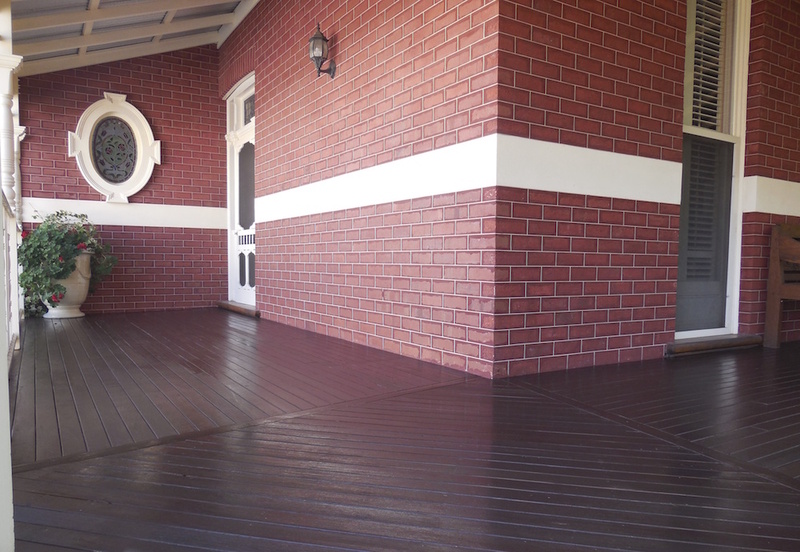 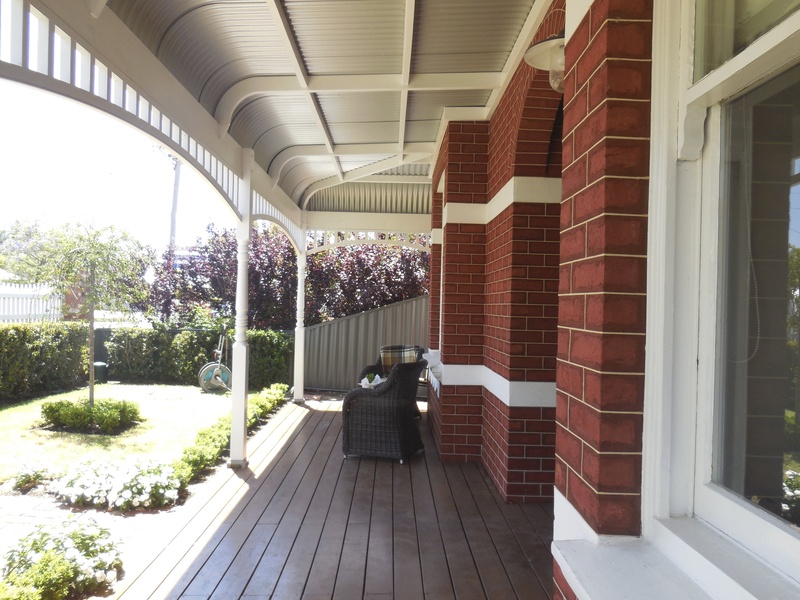 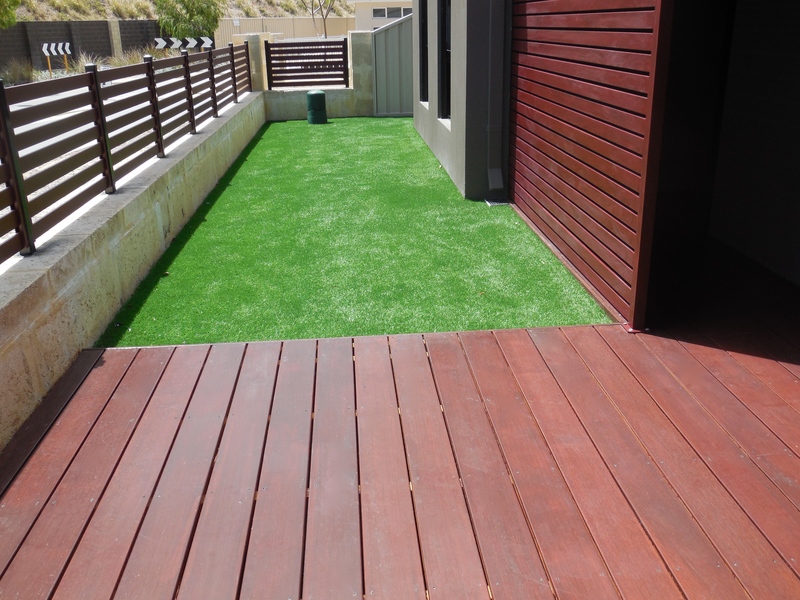 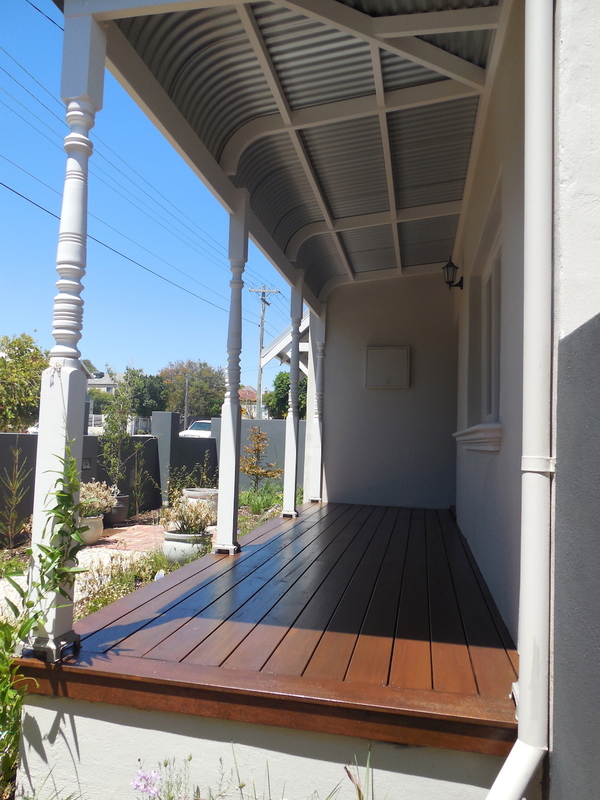 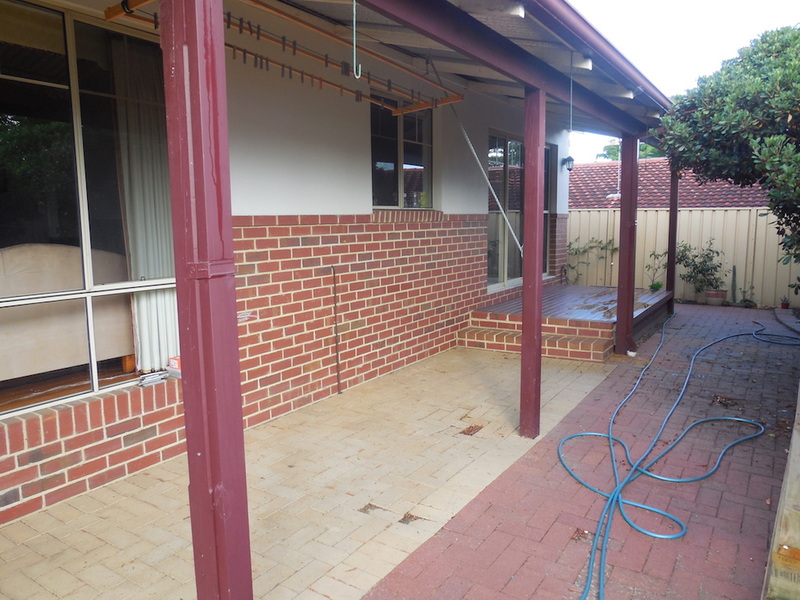 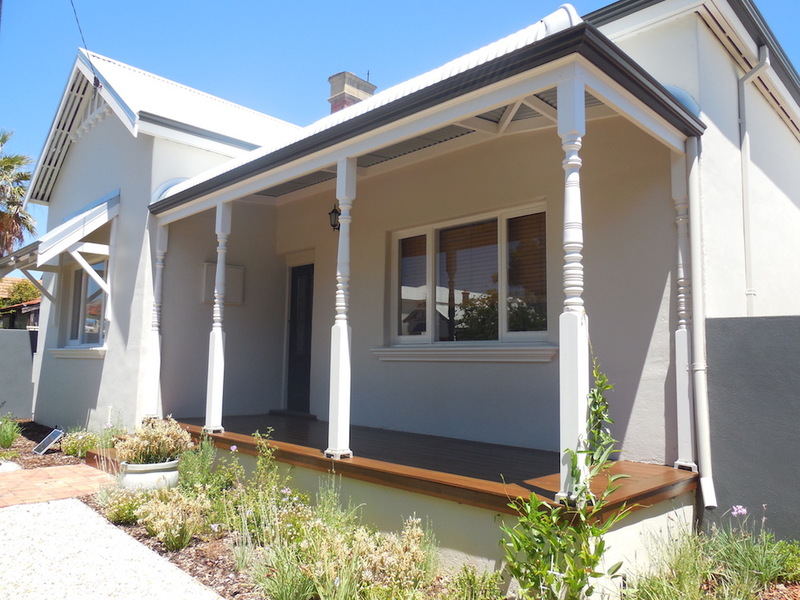 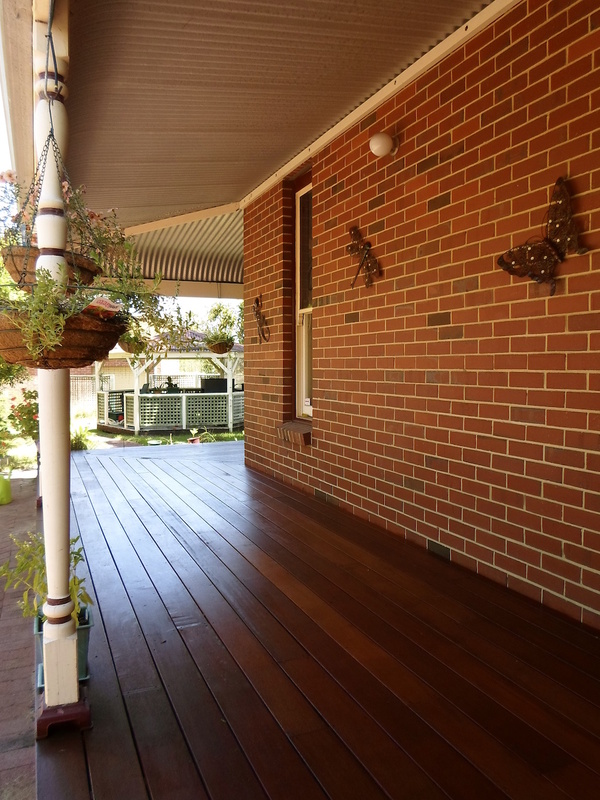 We have been building decks in Perth and regional WA for over 17 years both for residential homes and commercial businesses. 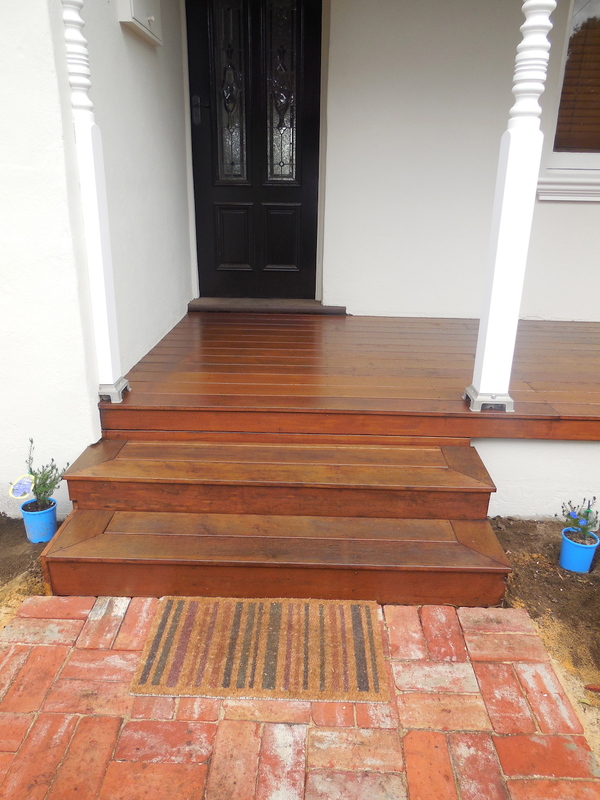 Paul, our Director and Lead Carpenter is highly skilled and knowledgeable in his craft. 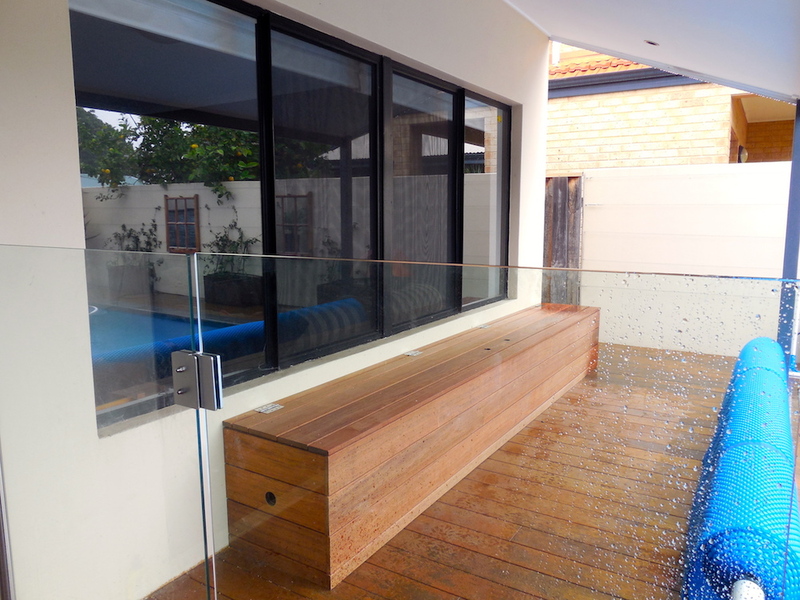 If you have a design in mind, great! 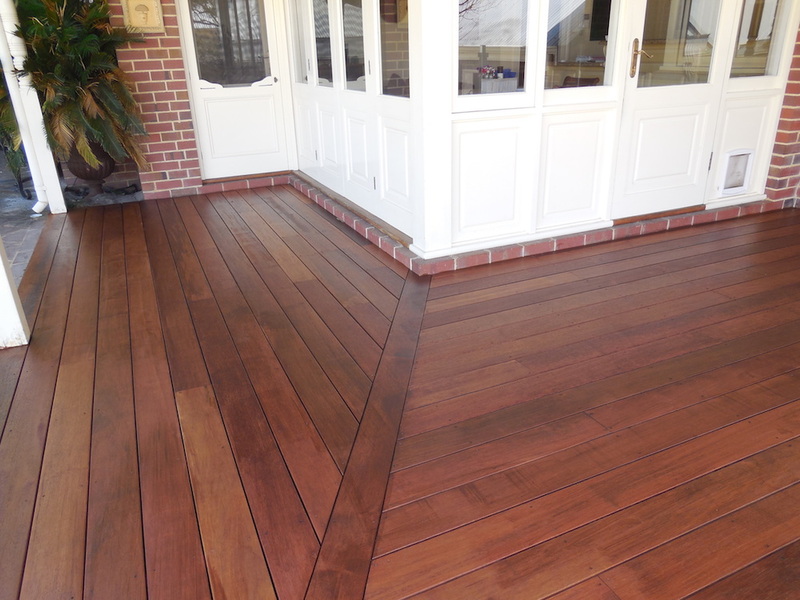 show us your ideas and we can build you the deck you dream of. 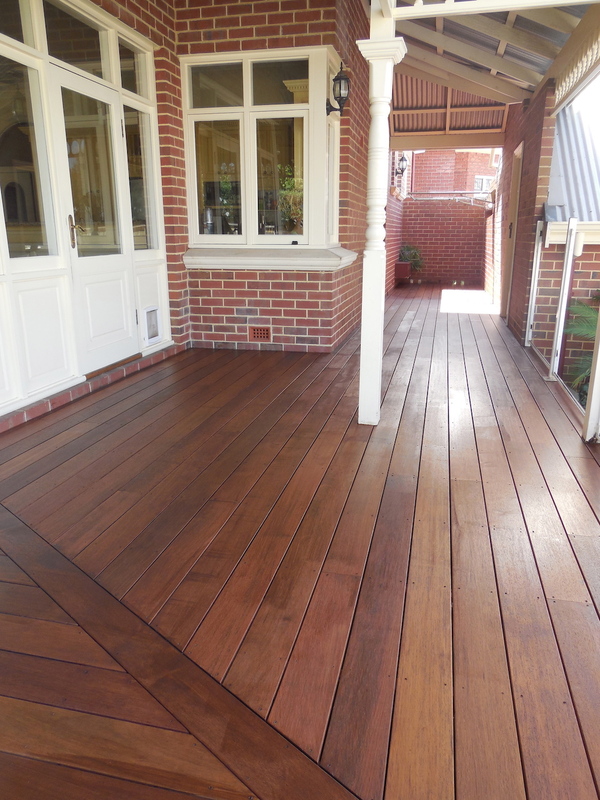 If you don’t have a plan, thats okay, we are innovative and work with you to design a deck that will compliment your home, suit your lifestyle and will have the WOW factor. 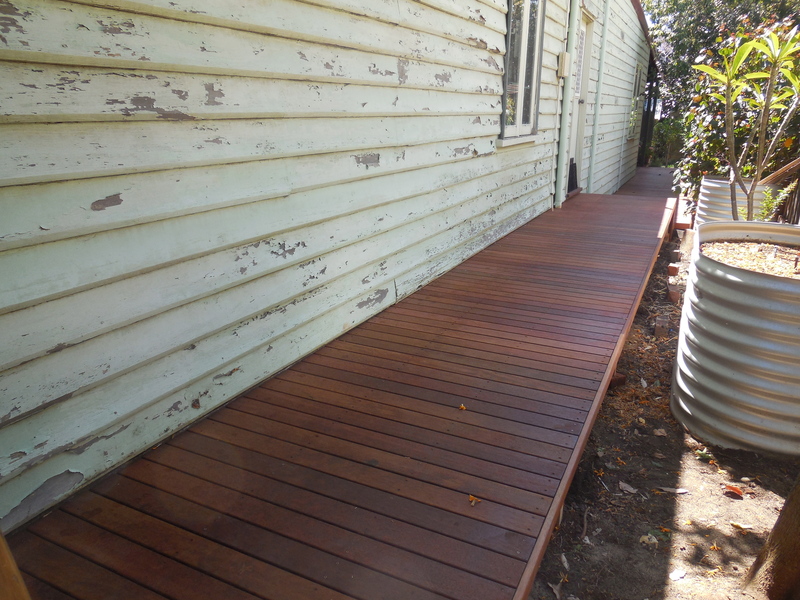 Don’t like the idea of screws or nails? 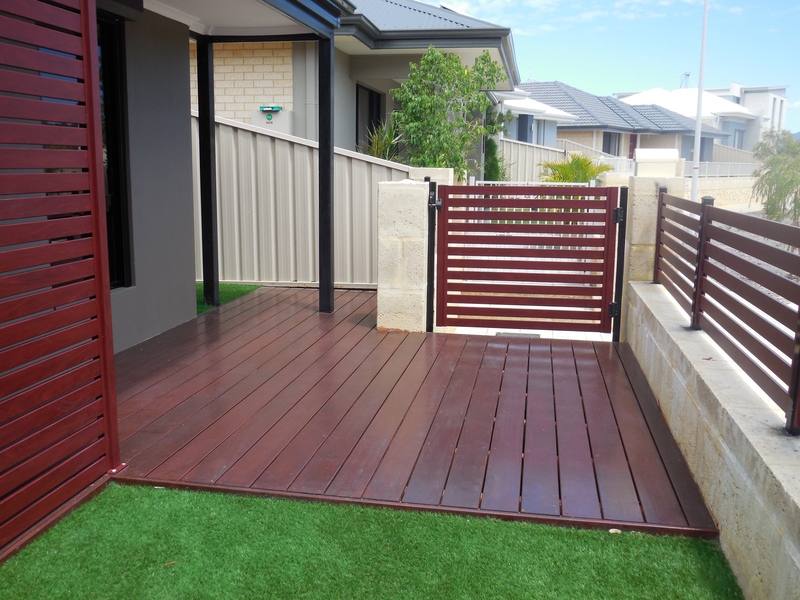 No problem, we can even install your timber deck nail free! 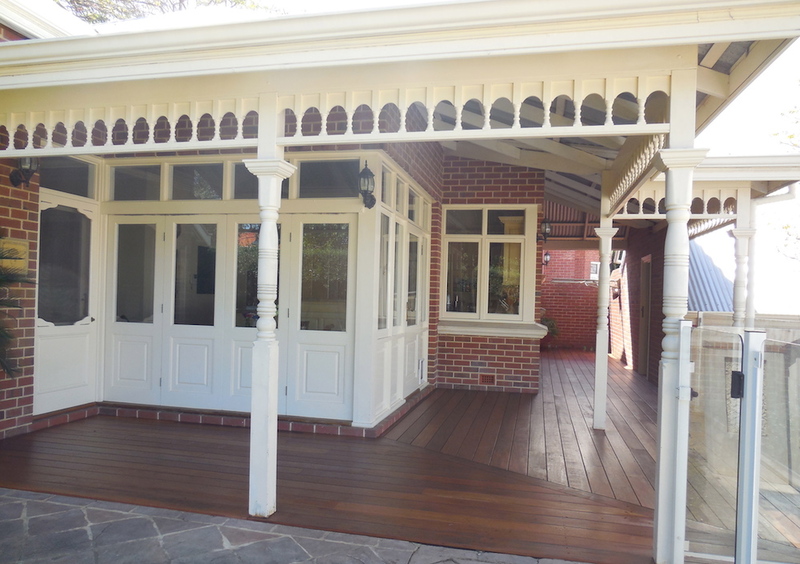 Why not create a complete outdoor living room? 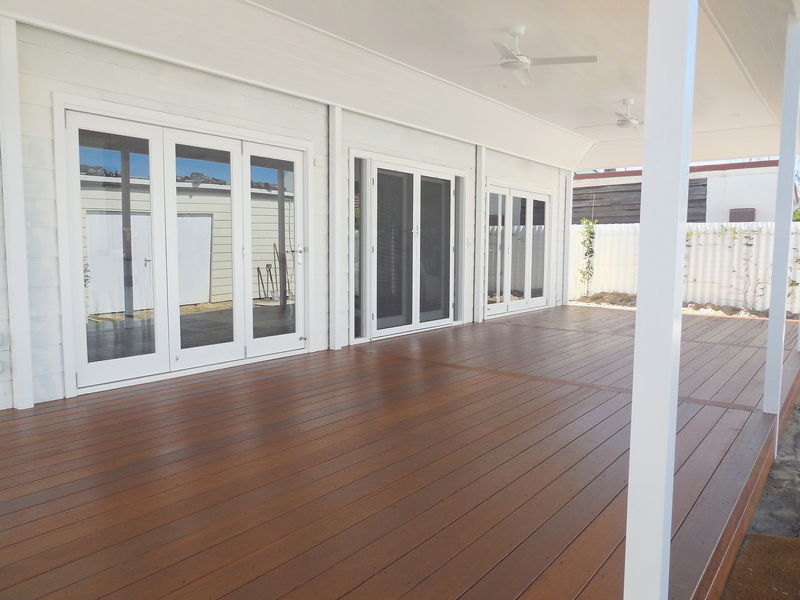 To compliment your new hardwood deck why not have a beautiful patio which will creating an additional room for entertaining and relaxing. 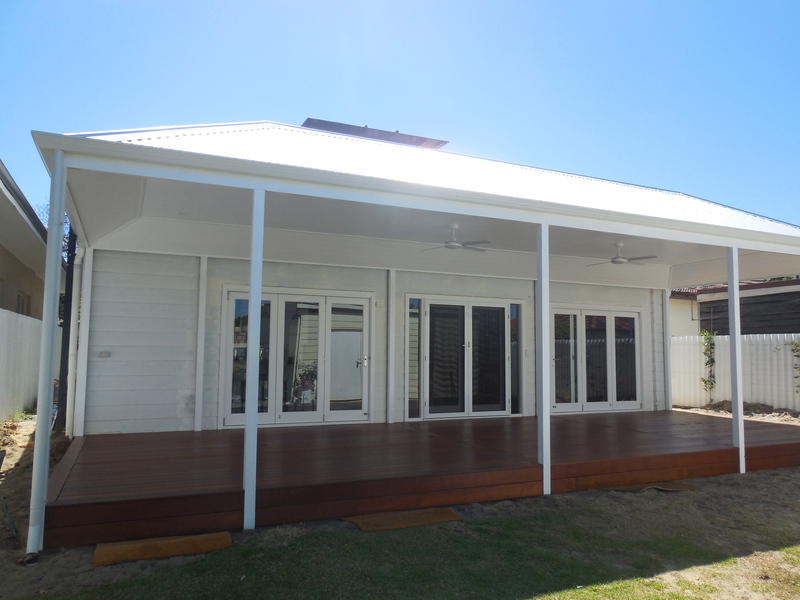 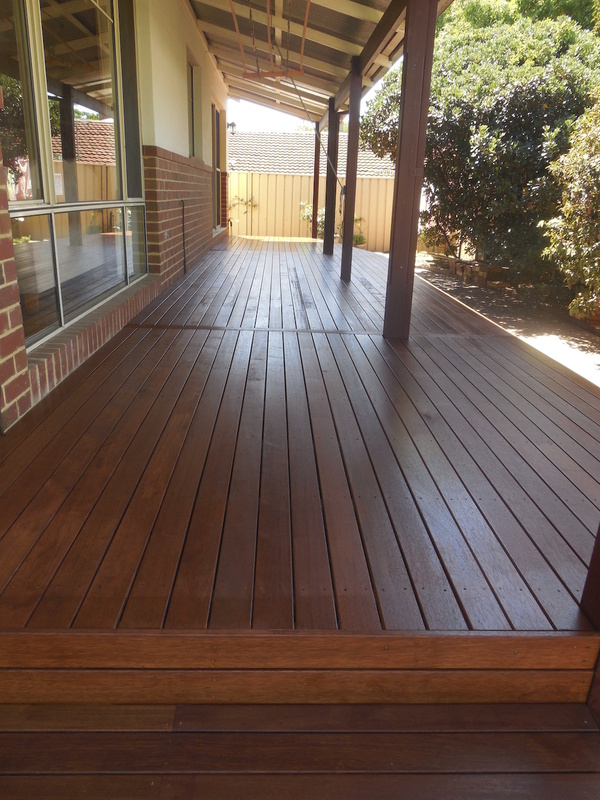 We can also compliment your new deck with privacy screens, balustrades or bench seats and complete your patio ceiling with stunning timber lining. 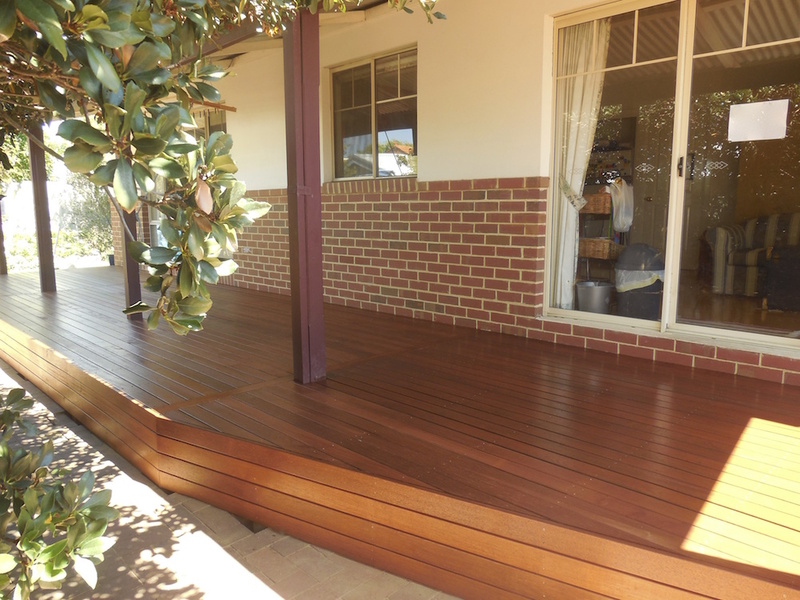 There are different classes of timber based on their performance and durability in the exposed Western Australian climate. 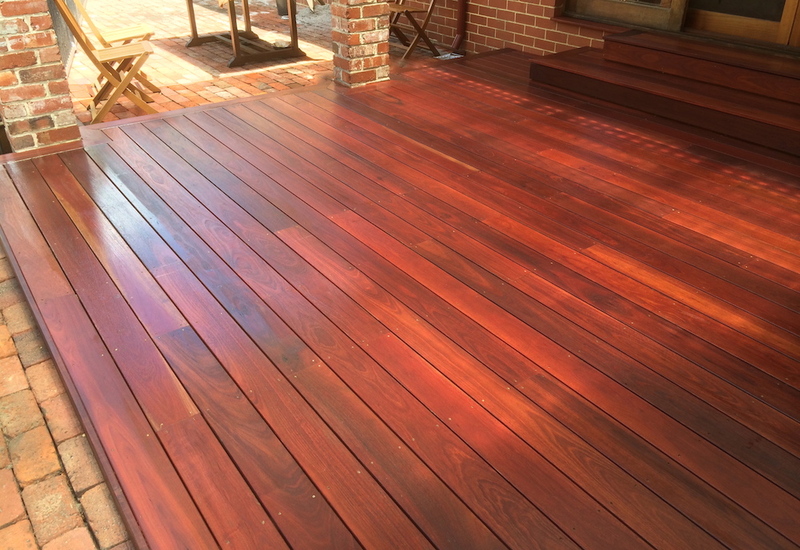 Class 2 = West Australian Jarrah or a Fiji Mahogany may last from 15-40 years, regularly oiled, above ground level (not directly fixed to the ground). 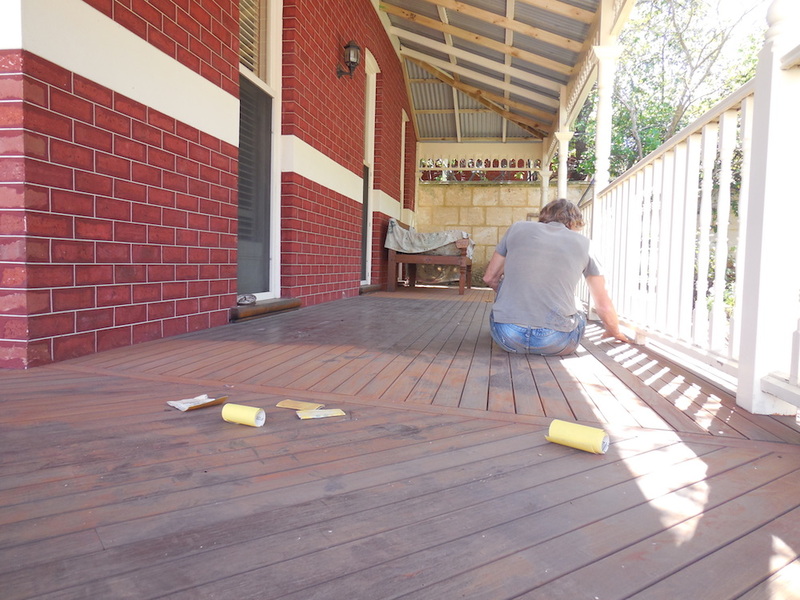 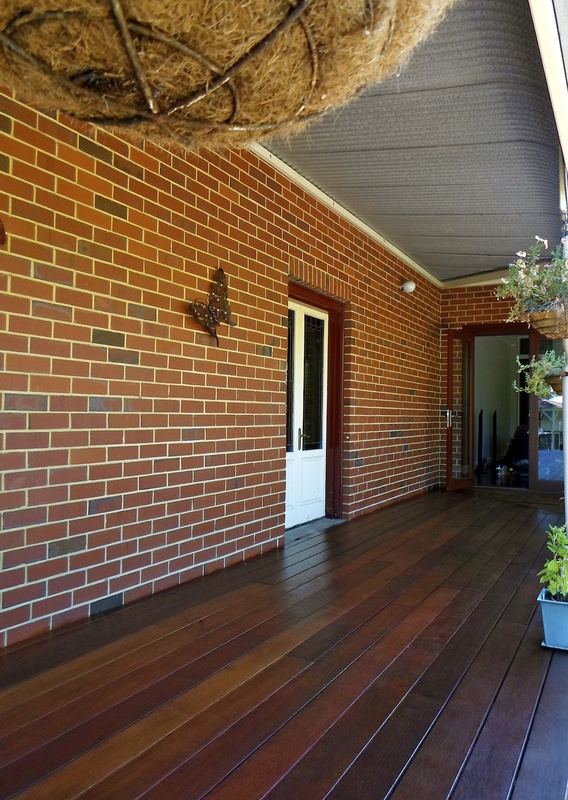 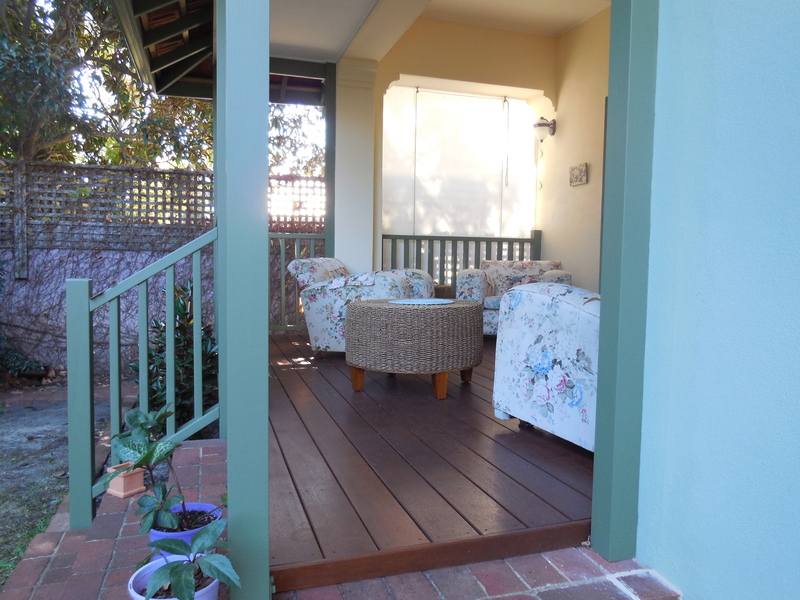 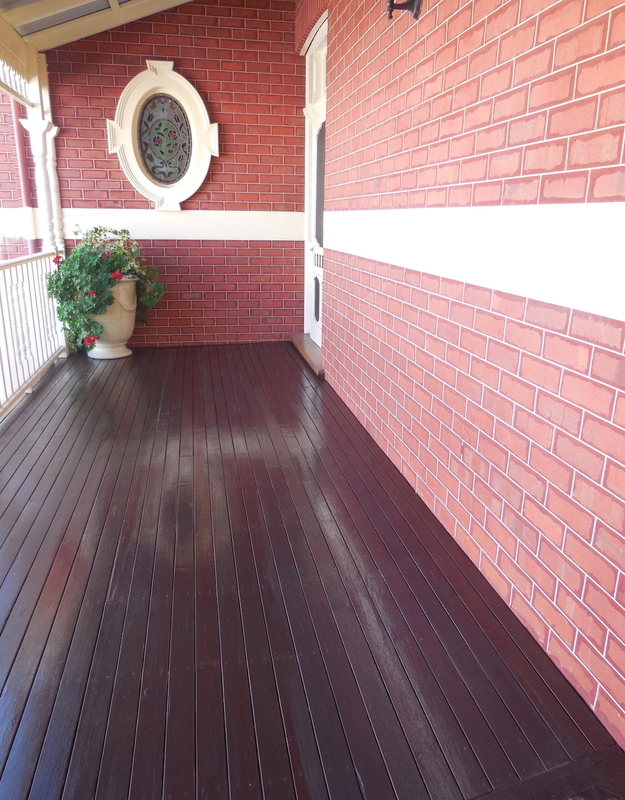 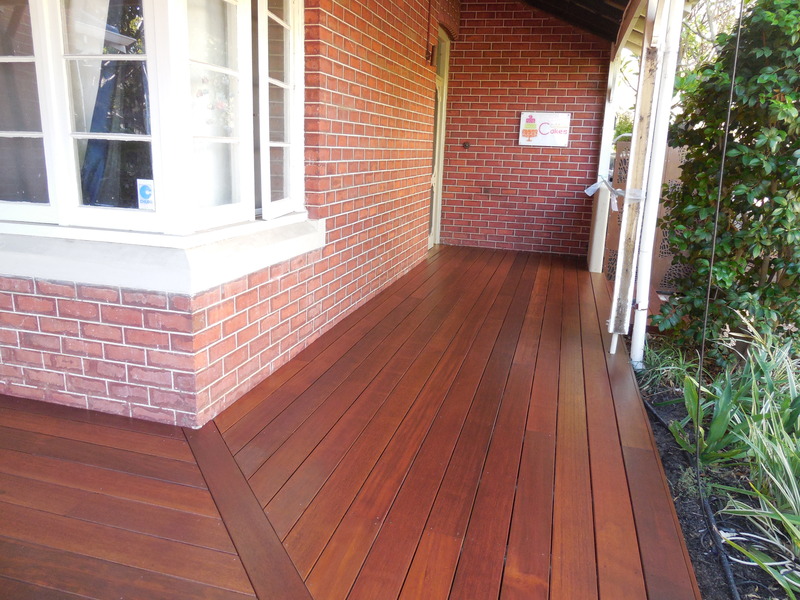 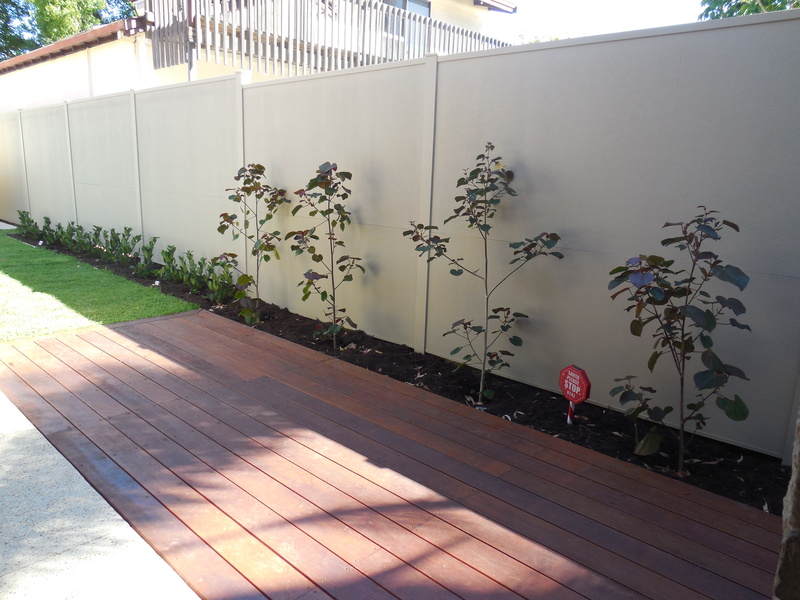 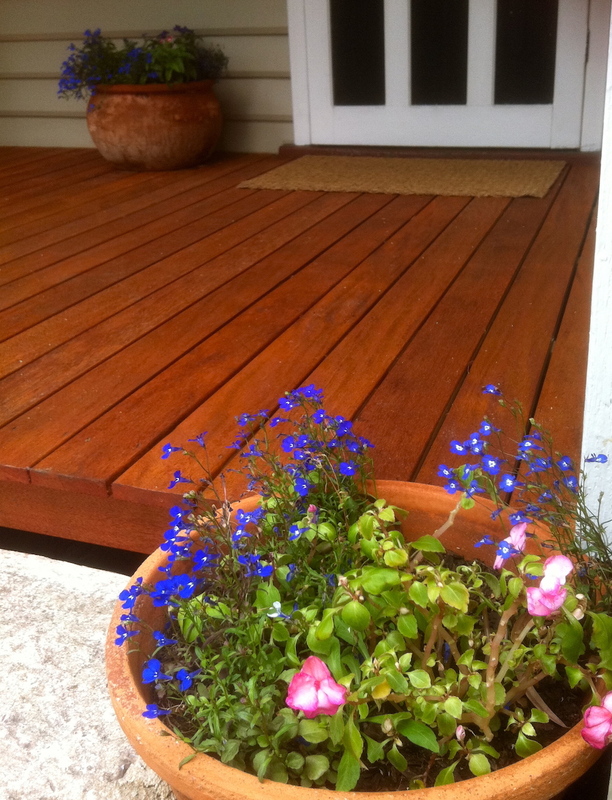 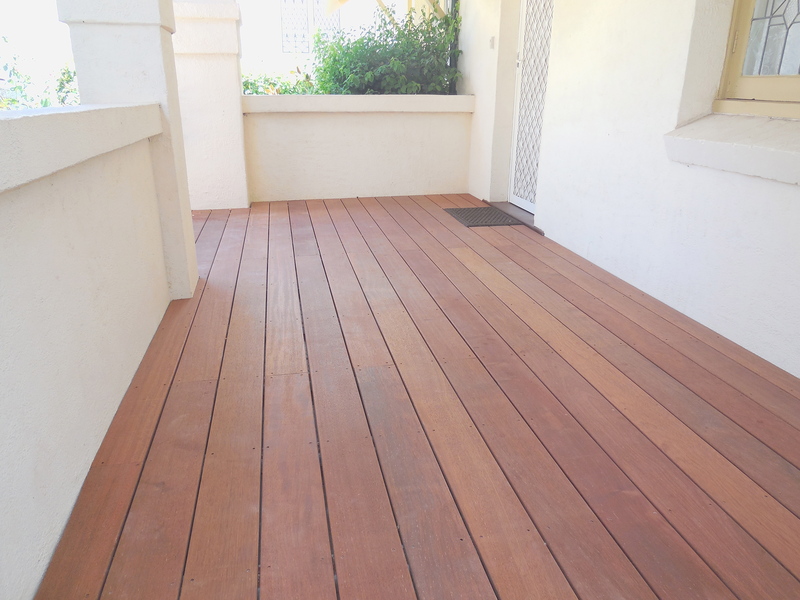 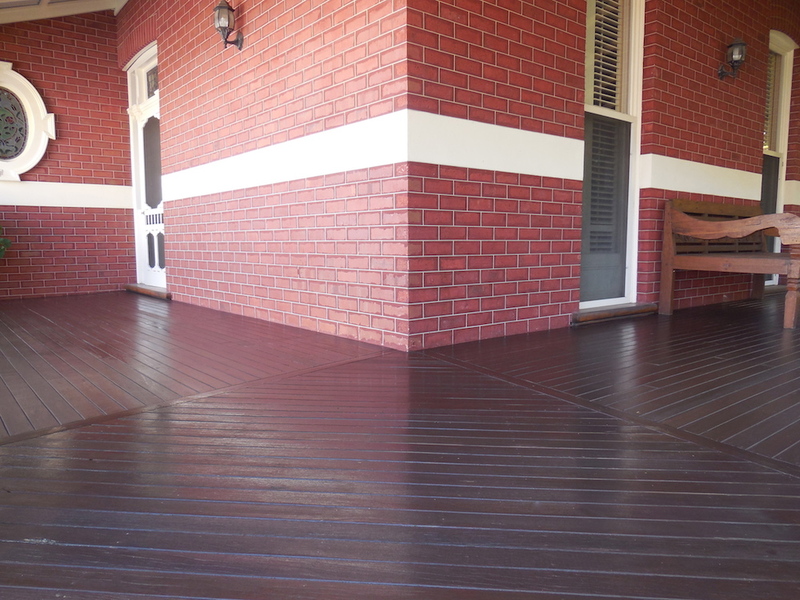 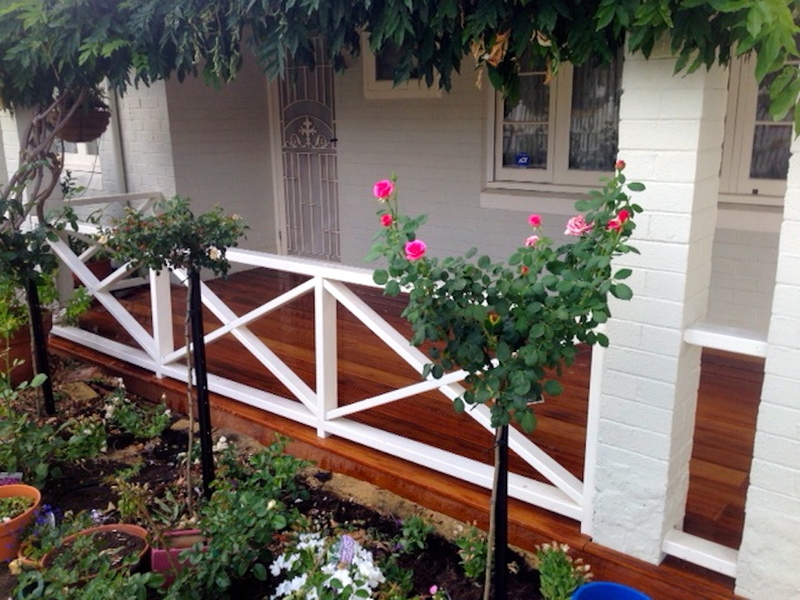 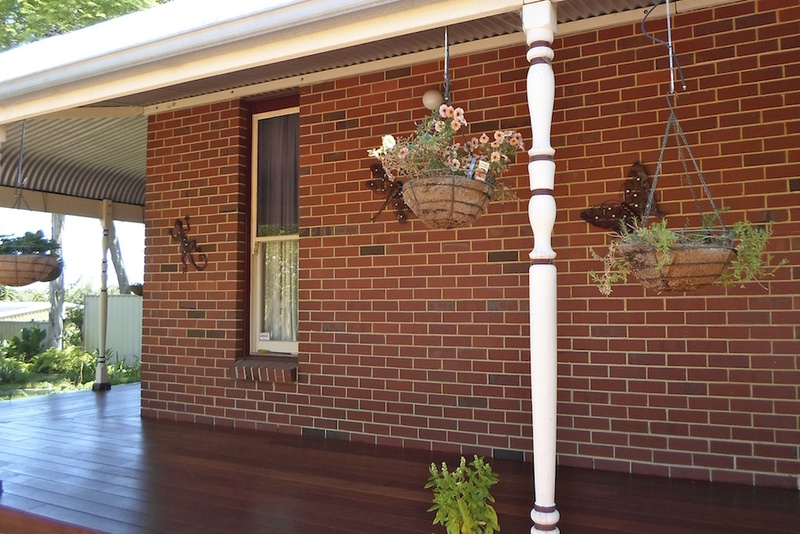 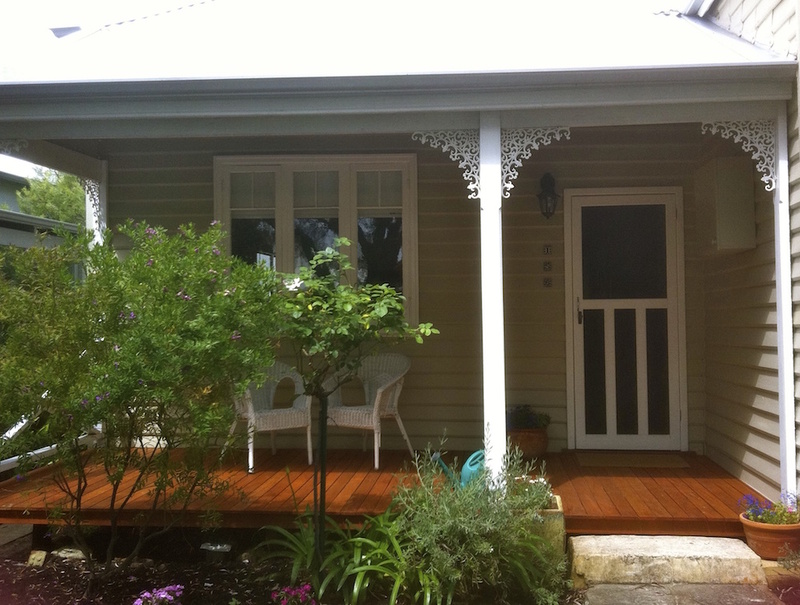 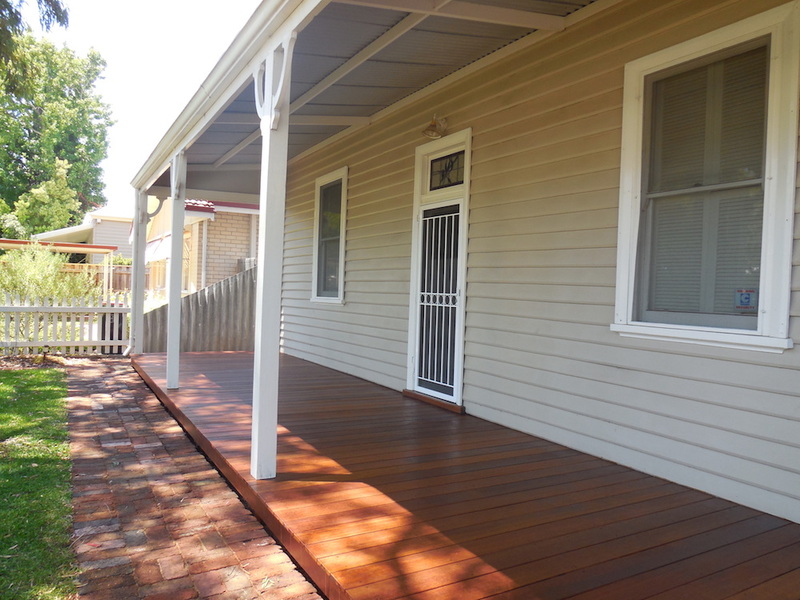 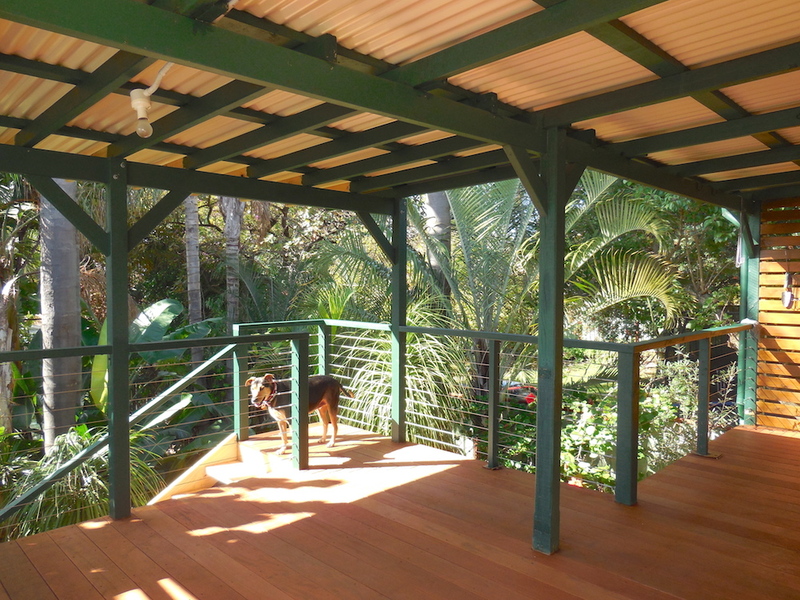 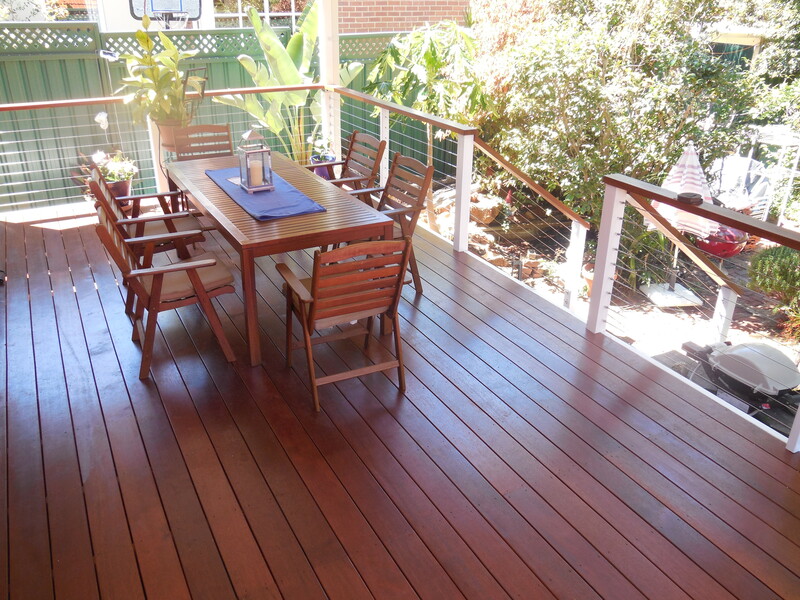 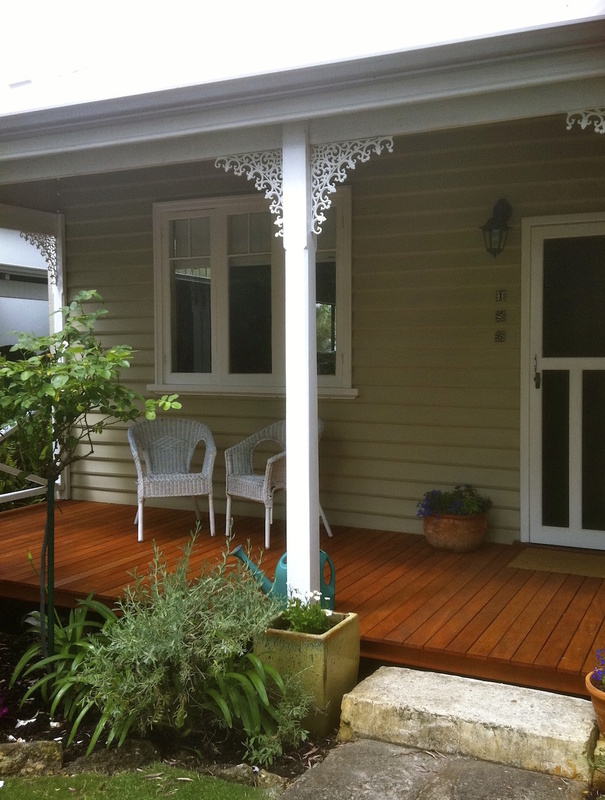 A Jarrah deck retains its health longer if it is not exposed. 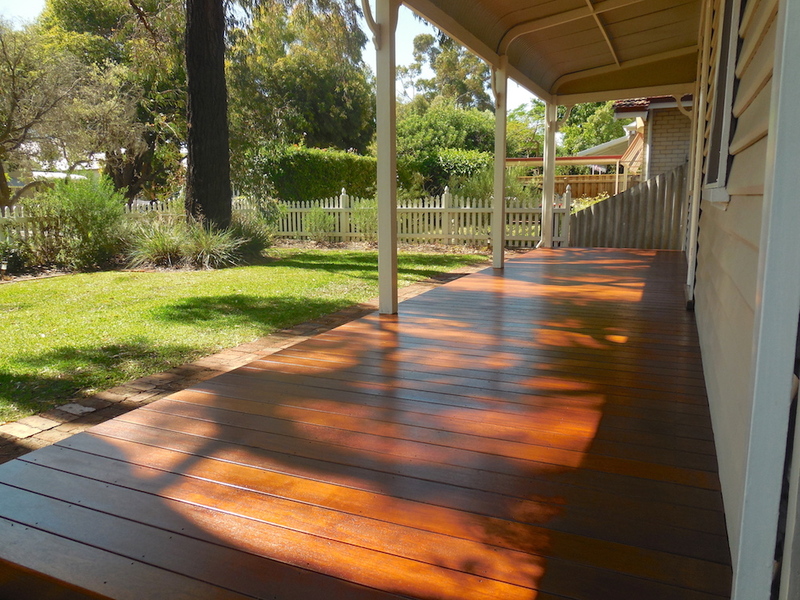 Class 4 = Treated pine, Tasmanian Oak may last from 5-7 years if regularly oiled and above ground level. 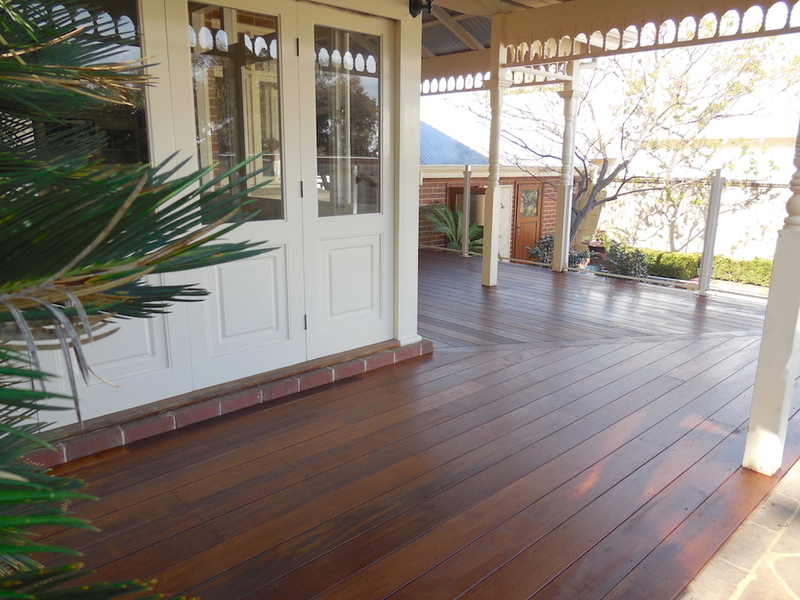 Treated pine while an economical option is not recommended for durability in the Western Australian climate. 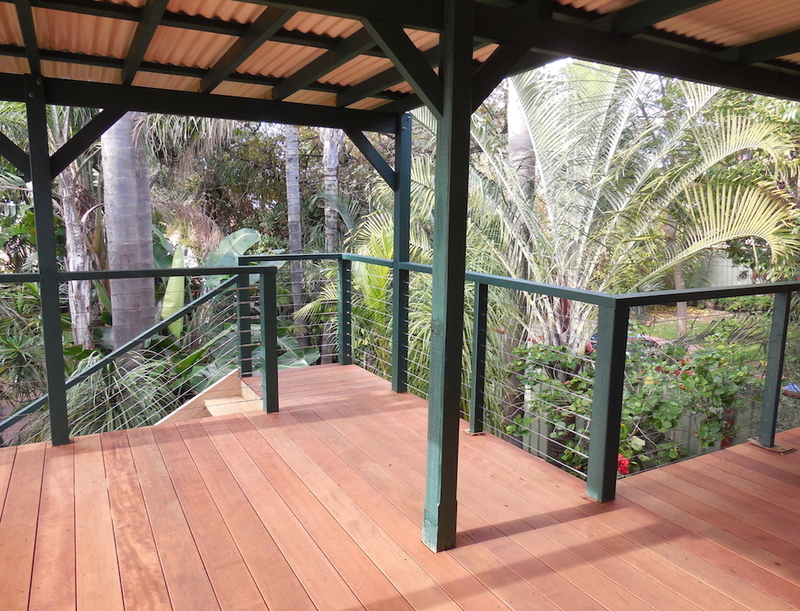 At Castlegate Home Improvements, we pride ourselves on building beautiful custom designed decks. 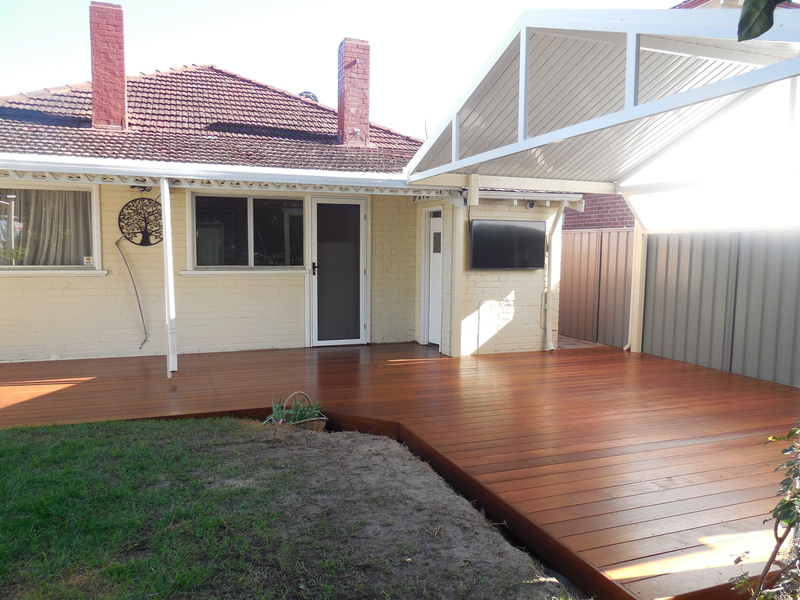 Paul and our team of qualified carpenters respect our clients homes and properties and work efficiently retaining a tidy worksite.